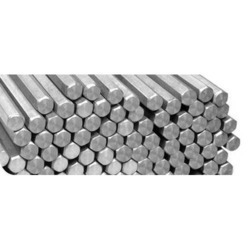 Our product range includes a wide range of en 8 bright bar, en 24 bright hex bar, en 31 bright round bar, en 8 d bright bar, en 1 a l bright bar and en 24 bright round bar. 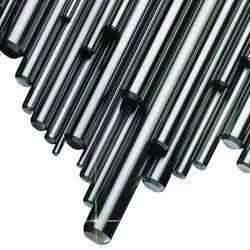 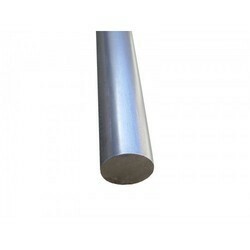 We are manufacturer of EN 24 Bright Round Bar. 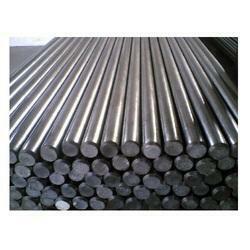 Diameter: 2 mm to 400 mm or 1/8" to 15"
Diameter: 2 mm to 400 mm or 1/4" to 18"
We are manufacturer of EN 19 Bright Round Bar. 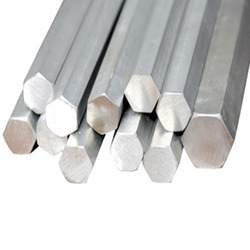 We are manufacturer of EN 31 Bright Hex Bar. 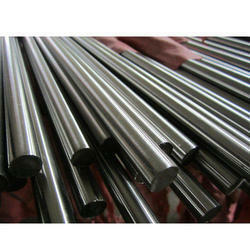 We are manufacturer of EN 18 Bright Hex Bar. 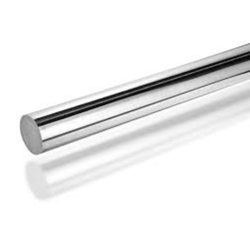 We are providing a EN 1 A N L Bright Bar. 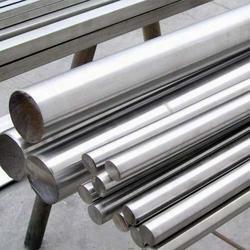 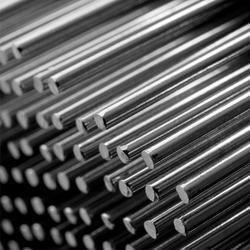 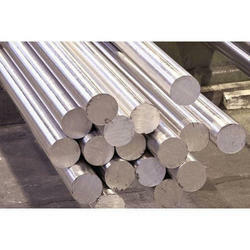 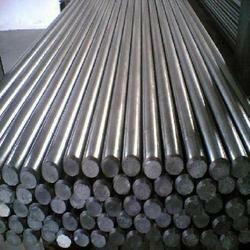 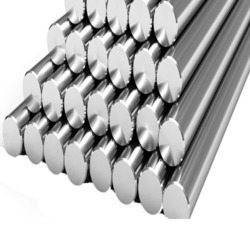 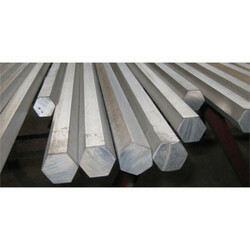 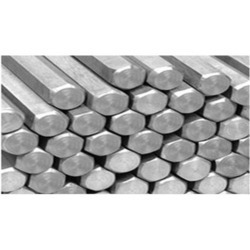 We are manufacturer of EN19 Alloy Steel Bar. 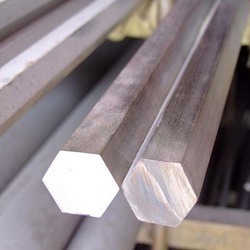 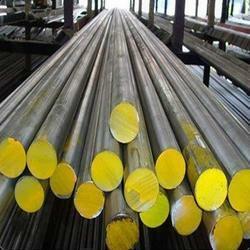 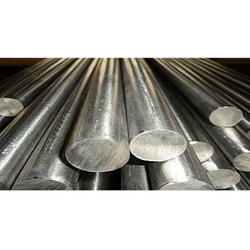 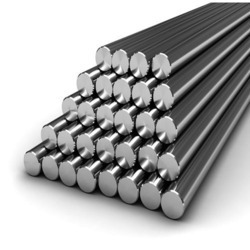 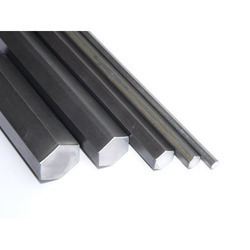 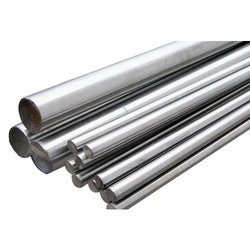 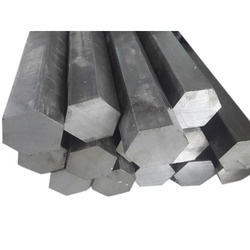 Looking for Alloy Steel Bright Bar ?